Beyonce shared some candid pictures from a date with JAY-Z. 2. 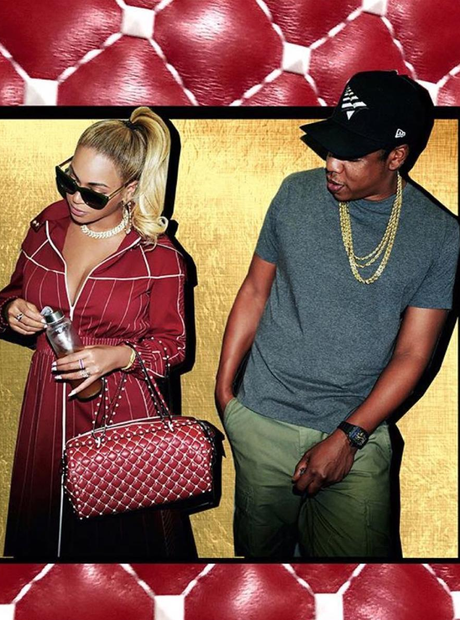 Beyonce shared some candid pictures from a date with JAY-Z.